Alpha Pi was chartered 27 November 1981. 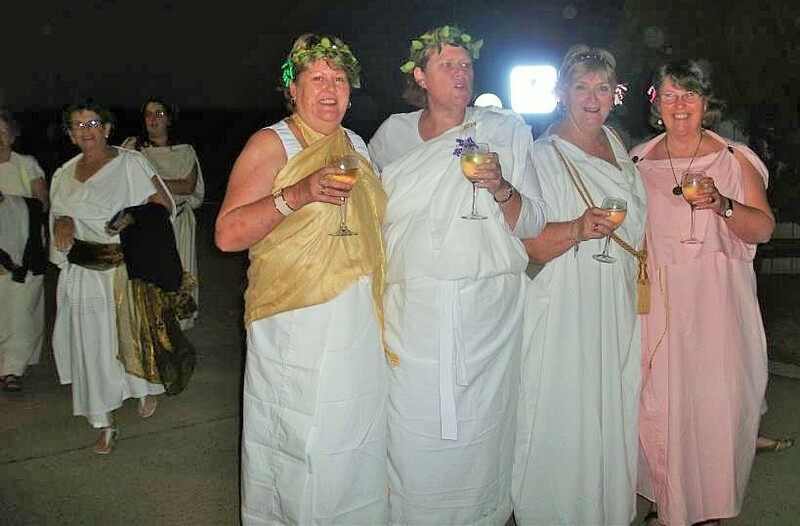 The members enjoy a lot of exciting and fun social opportunities while supporting their charitable works and participating in their monthly educational activities. 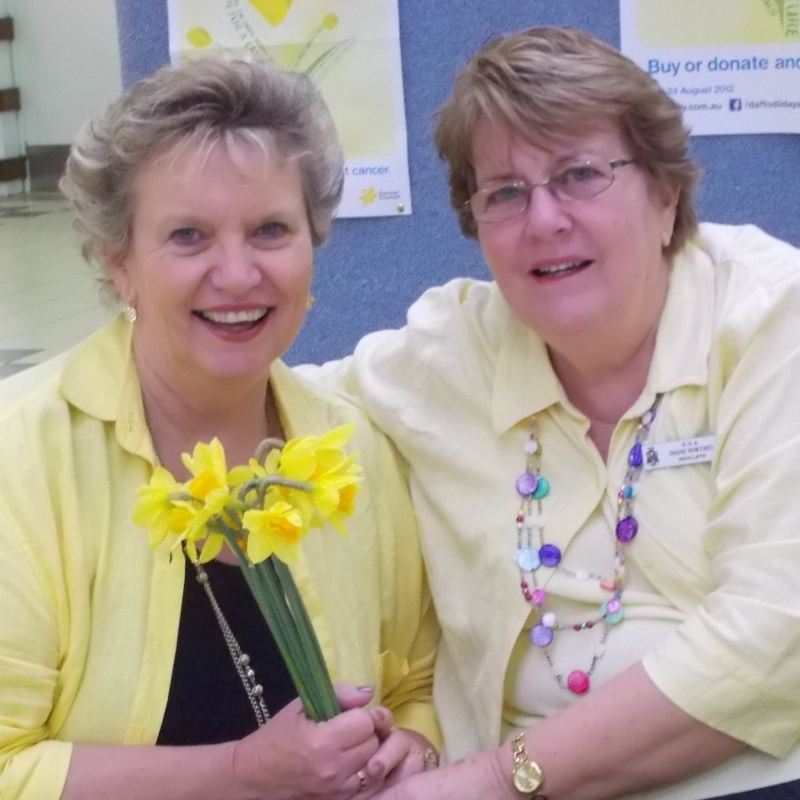 Every year, the branch participates in Daffodil Day by selling merchandise in local shopping centres. 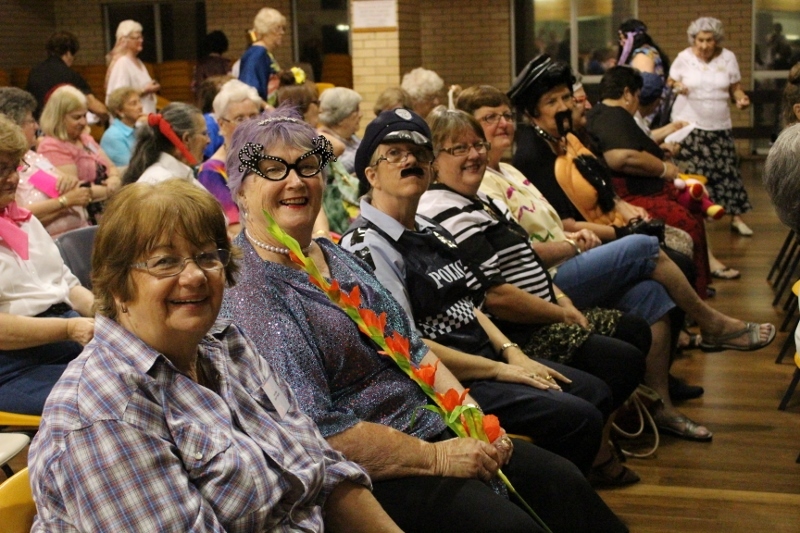 They also have developed a reputation for fun-filled evenings at the Annual Girls Night In event in October. 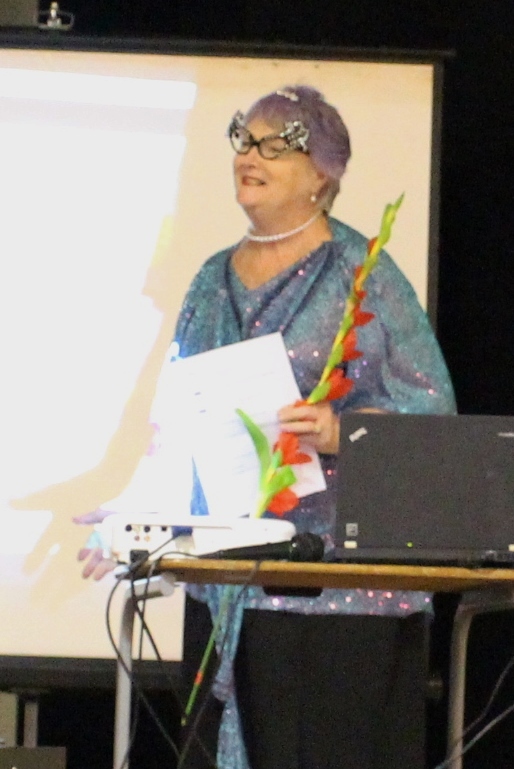 More fun can be had at the Fall Trivia Night as well as the Spring Fashion Parade. Various other fund-raisers can be found throughout the year. 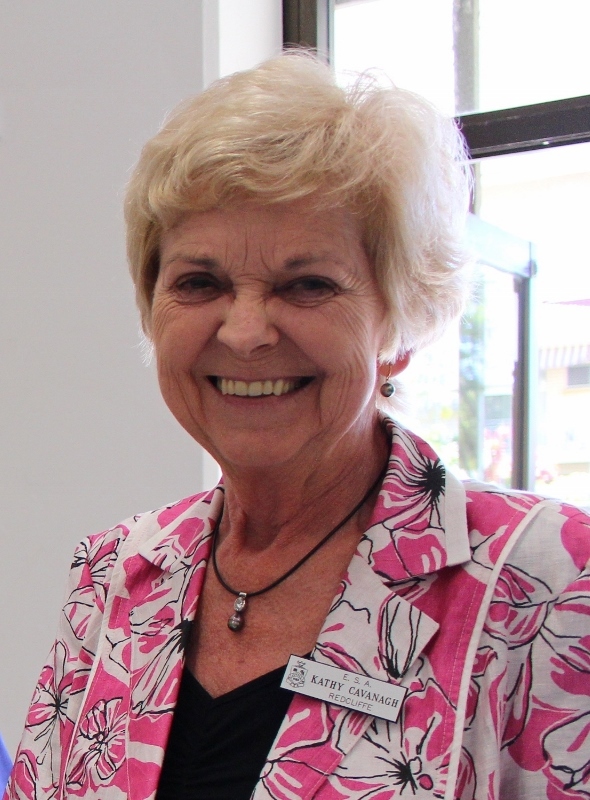 Some of the community projects that Alpha Pi members support are the Redcliffe Hospital Oncology ward, St. Vincent de Paul, Deception Bay Community Centre, Salvation Army and Red Cross, just to name a few. 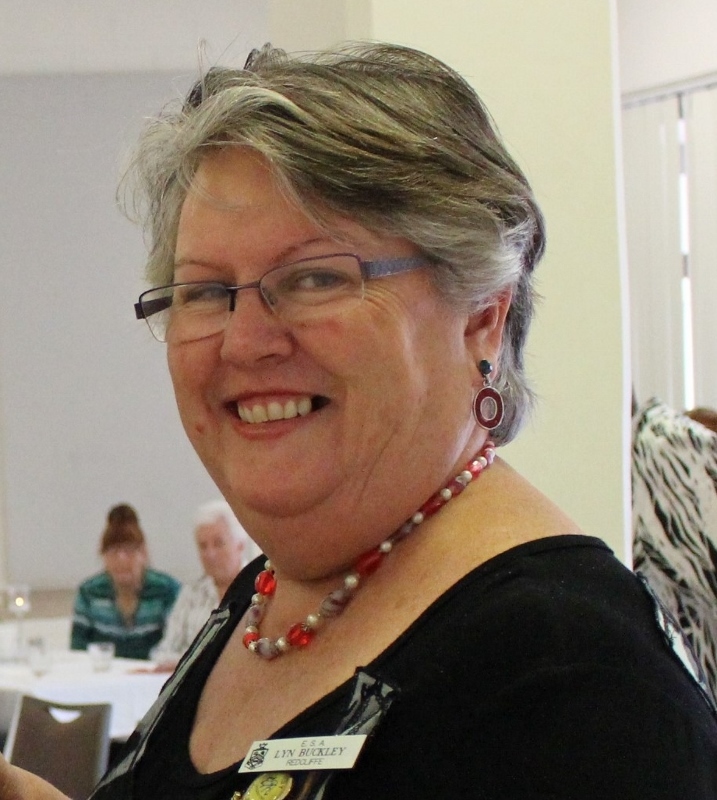 In 1983, the Redcliffe ladies started the ESA Princess Quest with the majority of the proceeds being donated to the Leukaemia Foundation of Queensland. This quest was eventually handed over to the Leukaemia Foundation because the event became too large for the branch to manage. Since 1983, the Quest has raised over $27 million. Alpha Pi has developed many friendships within their activities of "food, fun, and frivolity". It is more than a membership organization, they involve all family members to be a part of such a fulfilling association. 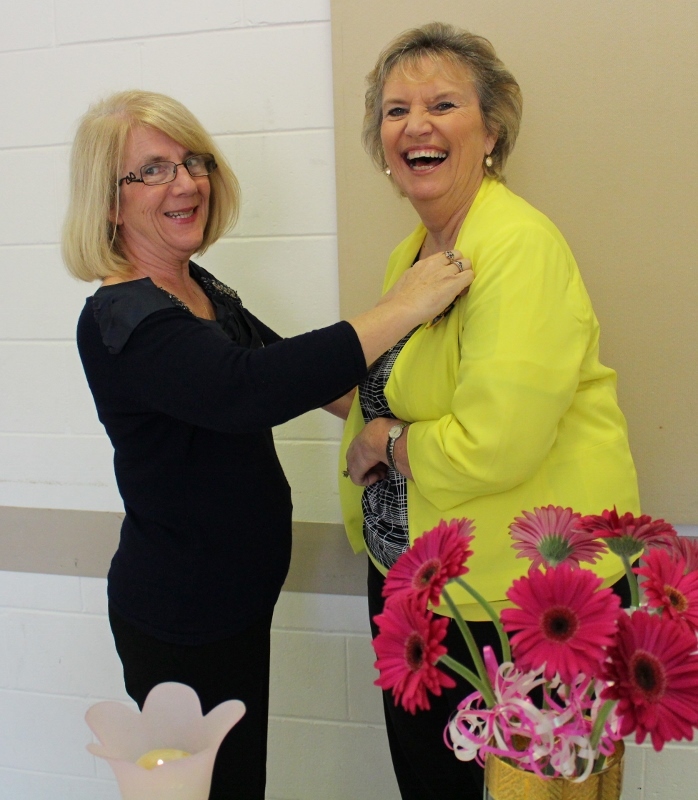 The Redcliffe branch's educational meetings are an informative program incorporating members' ideas and suggestions regarding topics for discussion. They have invited guest speakers, discovered crafting, and visited places of interest while educating themselves as well as their community.